Jewish Federation of Greater Washington(JFGW) and we partner with numerous Jewish organizations & agencies, synagogues, state and local government and a wide array of non-profit organizations. The Bender Jewish Community Center of Greater Washington, Inc. is supported in part by funding from the Jewish Federation of Greater Washington (JFGW). The Bender Jewish Community Center of Greater Washington, Inc. is supported in part by funding from the Montgomery County government and the Arts and Humanities Council of Montgomery County. 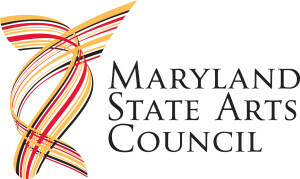 The Bender Jewish Community Center of Greater Washington, Inc. is supported in part by funding from the Maryland State Arts Council.